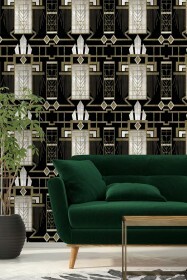 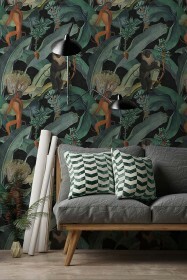 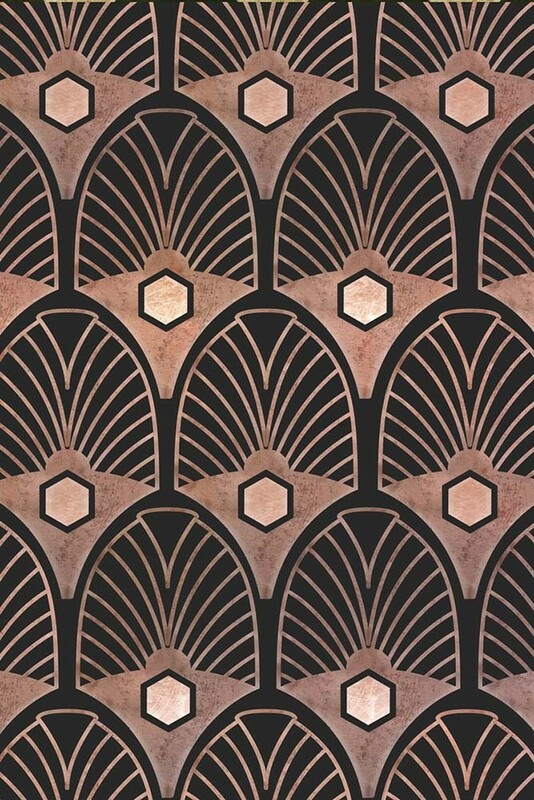 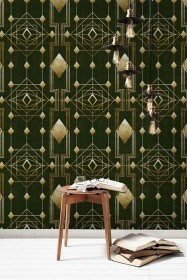 Probably the most glamourous design style ever, Art Deco is the inspiration behind the couture in this wallpaper collection. 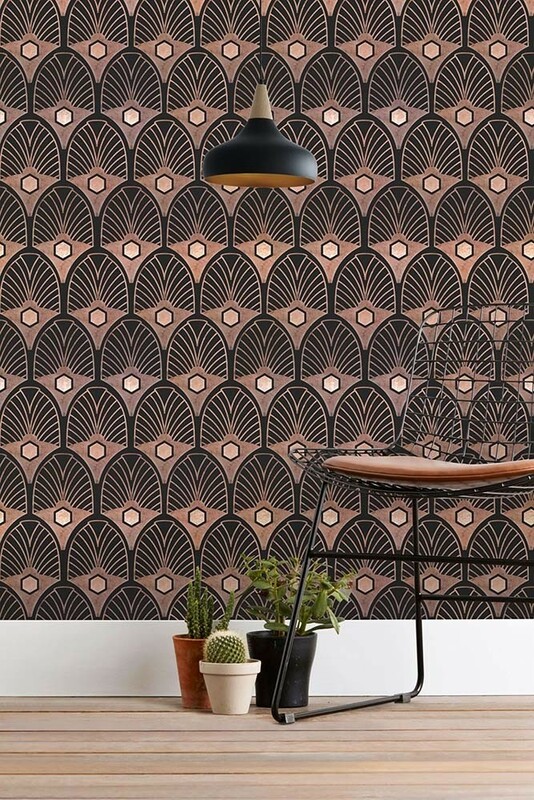 The Metropolis Collection uses bold geometric shapes with elegant brass and copper accents to create contemporary patterns with a luxury touch. 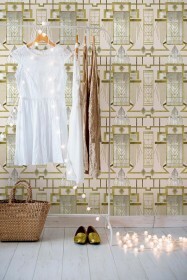 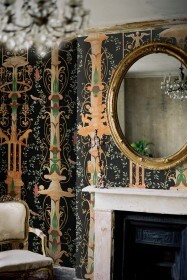 An eclectic way of mixing the old with the new by using metallic textures with dark shades.